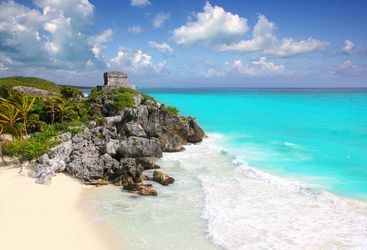 The Yucatan Peninsula provides the perfect combination of beach and culture, with crystal clear Caribbean waters and white sand beaches, along with countless ancient Mayan ruins. 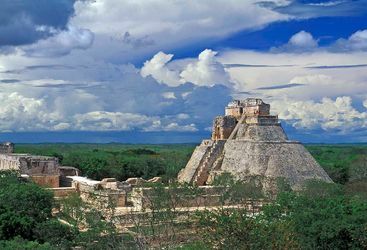 While the sites of Tulum and Chichén Itzá are the two most famous ruins, there are so many more worth exploring such as Uxmal, Calakmul and Kabah, to name but a few. 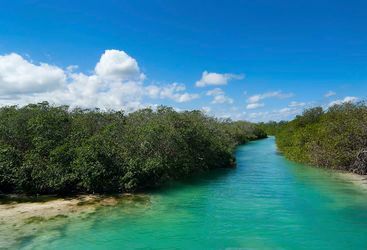 If nature is more your thing, check out the Sian Ka'an Biosphere Reserve, the largest protected area in the Mexican Caribbean, with over 330 species of bird and over 100 mammal species. 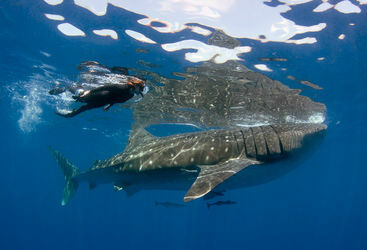 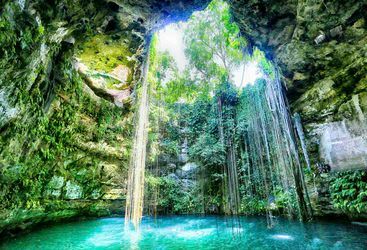 Or for those keen on getting in the water, the cenotes around the Yucatan Peninsula make spectacular swimming or diving spots, and at certain times of the year it is sometimes possible to swim with whale sharks off the coast. 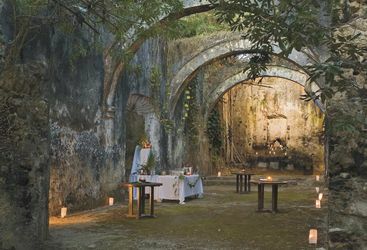 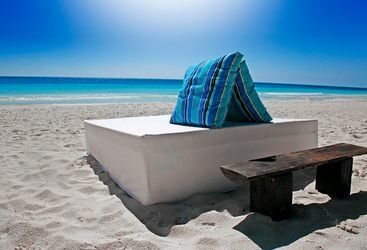 Take a look below for more on all of our top picks of things to do on the Yucatan Peninsula. 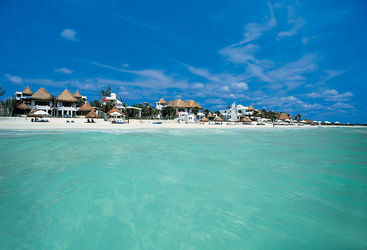 Tulum was a site of huge importance between 1000 and 1600 AD, and something of a haven for the elite of the Mayan world. 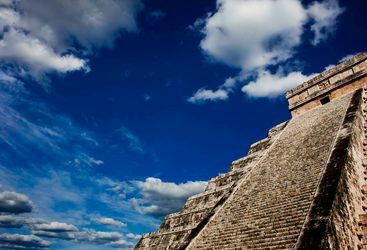 The ruins of Chichén Itzá are on the UNESCO World Heritage list and the site was crowned one of the New Seven Wonders of the World in 2007. Covering around 1.3million acres the Sian Ka’an Biosphere Reserve is the largest protected area in the Mexican Caribbean. 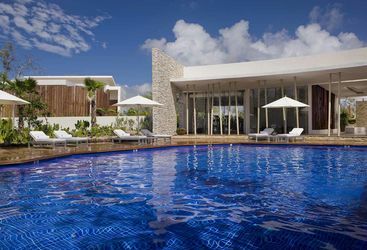 The Viceroy is a boutique beach front resort located just outside Playa del Carmen on Mexico's Yucatán peninsula. 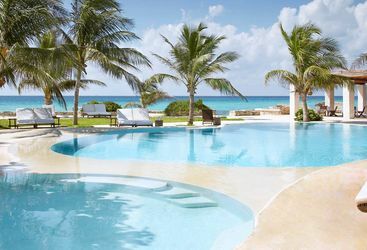 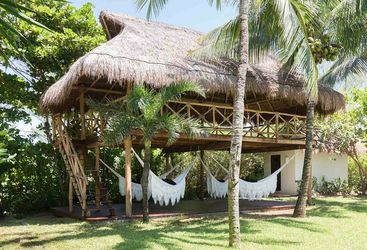 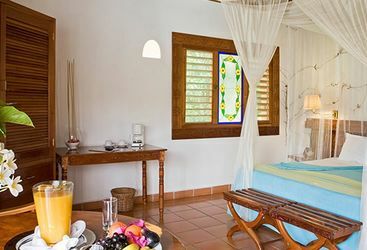 Hotel Esencia is a chic beach retreat set on a two-mile stretch of white-sand beach along the ‘Riviera Maya’ of Mexico’s Yucatán coast. 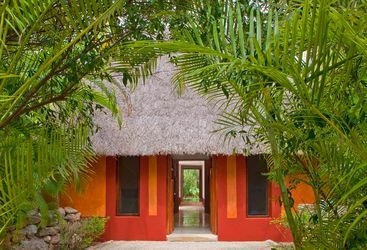 Hacienda San José is a secluded ‘boutique hacienda’ located on the Yucatán peninsula, 24 miles south-east of Mérida. 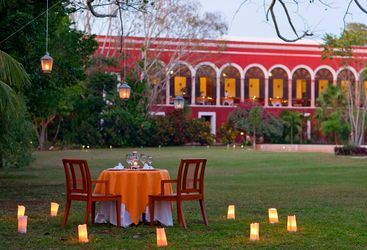 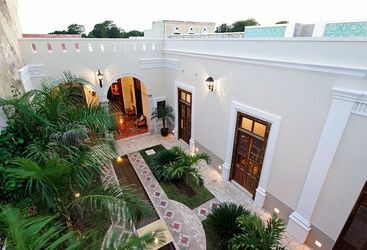 Hacienda Temozon is located approximately 25 miles from the city of Mérida, in Mexico’s Yucatán peninsula.